Brice Moreau of Bogarde Bikes | Point of References. 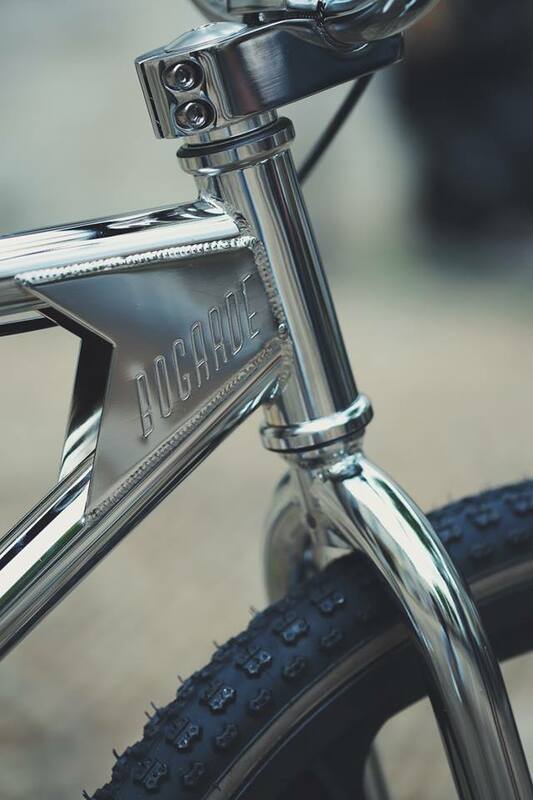 We recently spoke with Brice Moreau, the founder of Bogarde, a Paris based company that designs and manufactures contemporary bikes for adults inspired by 80’s BMX. 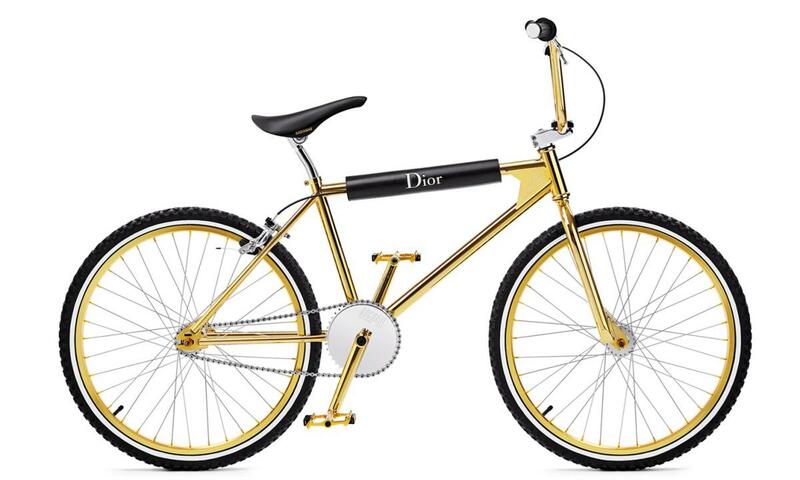 Bogarde is also the label behind bike collaborations with designers and retailers such as Dior and Colette. What inspired you to create Bogarde? The 80's and early 90's! I was born in 1985, so I got my first bike during this decade! The culture and style of that time but also my childhood memories have been a strong inspiration to create Bogarde, a kind of modern revival. 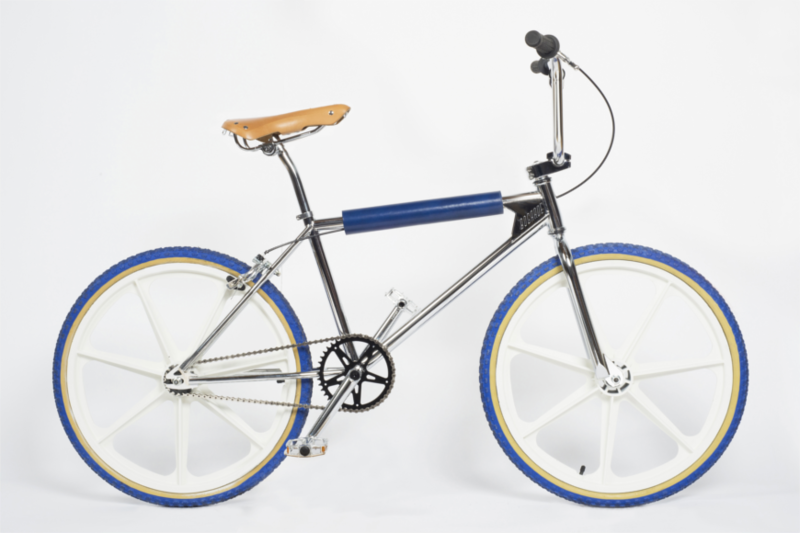 What was the design process of the Bogarde BMX bike like? How long did this process take? I used to work on a software called Bikecad, and at that time, I had no knowledge of how to design bicycles, so my first attempts were… bad! I did several attempts before to find out the proportion and the aesthetic I was looking for. My idea was to have the visual of my old BMX but scaled up with the best details. So it took me 3 years to design it, find the right partner to produce it, and get the first sample done the right way. 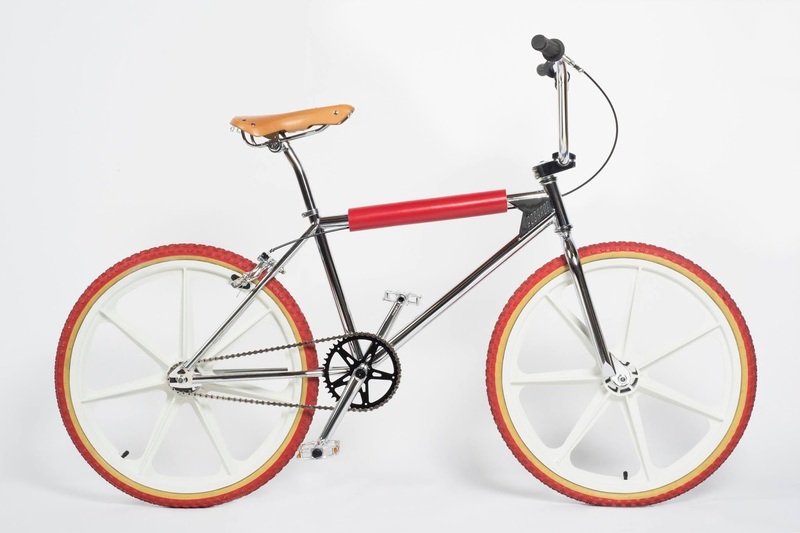 Bogarde's bikes are highly inspired by retro designs, but also retain a very modern, streamlined aesthetic. How did you and your team arrive at the aesthetic of the bikes? I think simplicity is the key of durable design. Mies van der Rohe use to say "less is more" - this was the starting point. 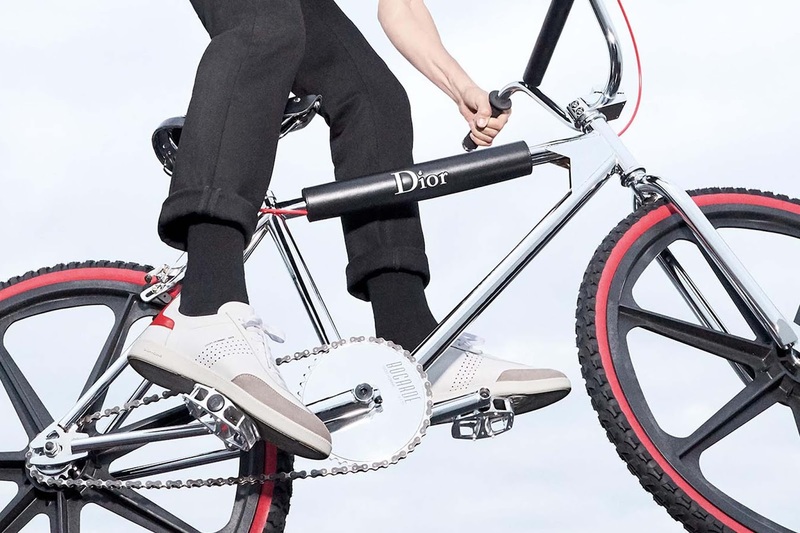 The idea of bringing back the retro BMX in a modern way was already strong, something you immediately spot in the street, so no need to make it complicated. 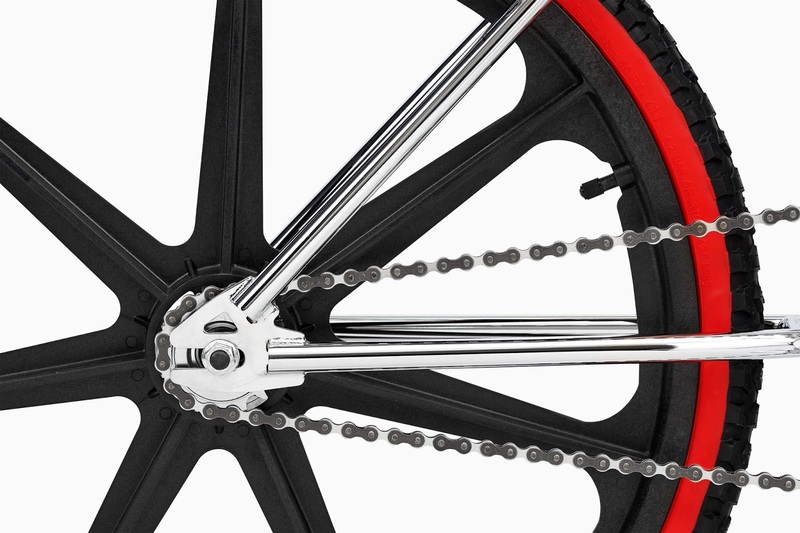 The design of the bike is an homage to all the great bikes of that time. 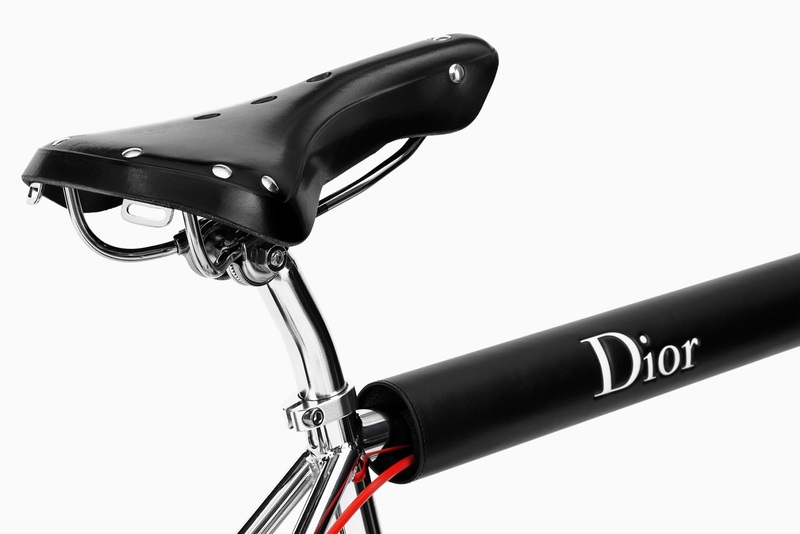 Purists will recognize that the handlebar design is inspired by Diamondback and that the frame architecture is inspired by the Schwinn Predator. 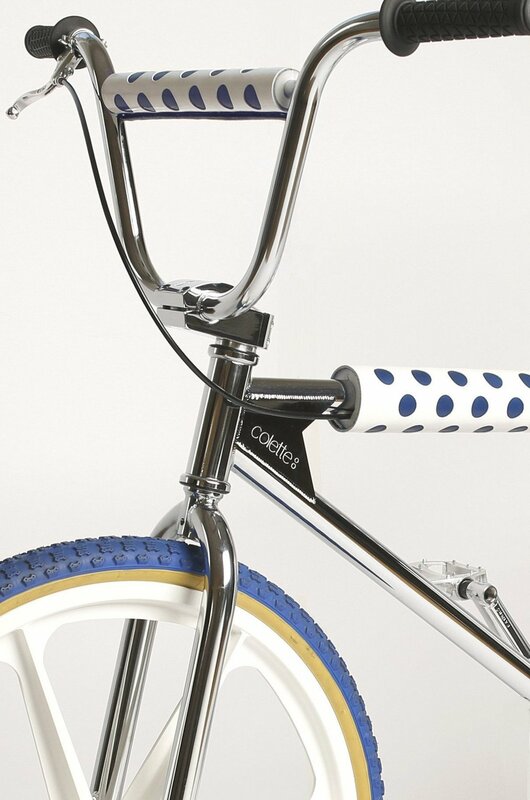 We have invented nothing, we just have worked to design the best retro-inspired BMX for adults of today. We also chose a chrome plated frame as a reference of that time. Currently, Bogarde offers a variety of different color and design variations. How did the team determine these variations and offerings? We are still a young company, so we grow our line step by step. We offer variations that are, for us, important. For example the “All Red BMX” and “All Blue BMX” are for us "classic" looks, as seen in the movie "BMX Bandits." Then we work with our suppliers to get coloured retro parts, and this not easy. The decision to use premium, real leather requires us to look for stock that matches in colour, and that is a real challenge as well! 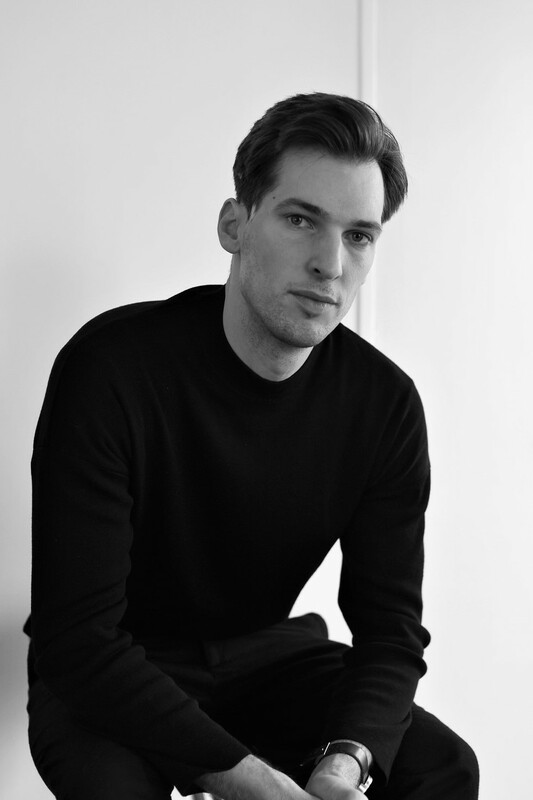 Bogarde has collaborated with brands/retailers such as Dior and Colette. What was it like collaborating with such iconic names? Collaborations are important because, in a way, it helps you to define who you are and put a highlight on what you do. Working with such great names has been an honor and a great time, but I cannot say I am surprised it happened because it has always been my goal to collaborate with my favourite labels. When collaborating with brands in making these limited run series of bikes, how does Bogarde work with each brand to determine the bike's design? This is a real exchange. We sit and discuss what is the brand plan then we select the best way to achieve it. We have to take into consideration what can be done and what cannot. The degree of customization is determined by how far the brand wants to go and the time that we have to produce it. How would you describe the BMX/bike scene in France? Does this scene and culture inspire Bogarde's work? The BMX scene in France is very active, a lot of young freestylers and also a retro scene. Bogarde is not involved in any of these because we are cross concept, talking to the youth and to 40+ men. Our distribution is unique and our communication is particular so we cannot really match with any existing scene. 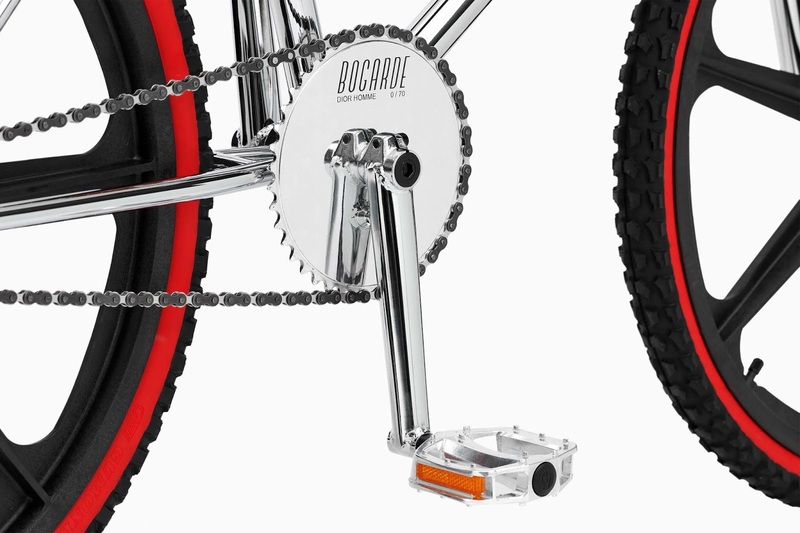 Besides retro BMX bikes, where does Bogarde take inspiration from? The inspiration is everywhere, 80's culture, of course, but also classic sci-fi movies such as Blade Runner. The past vision of the future has always been a great inspiration for me, we call it retro-futurism. And, of course, all the great artists, photographers, and designers of today who try to invent our future. Every season we collaborate with an upcoming director or photographer for our campaign - this year the talented Lonneke Van der Palen shot our upcoming 2018 photo campaign. Looking ahead, where do you see Bogarde in the next few years? We want to have a better and stronger distribution worldwide, and I would like to see much more Bogarde in the streets!